StarAudit of EuroCloud Europe wants to build trust between cloud providers and users with its certification program. 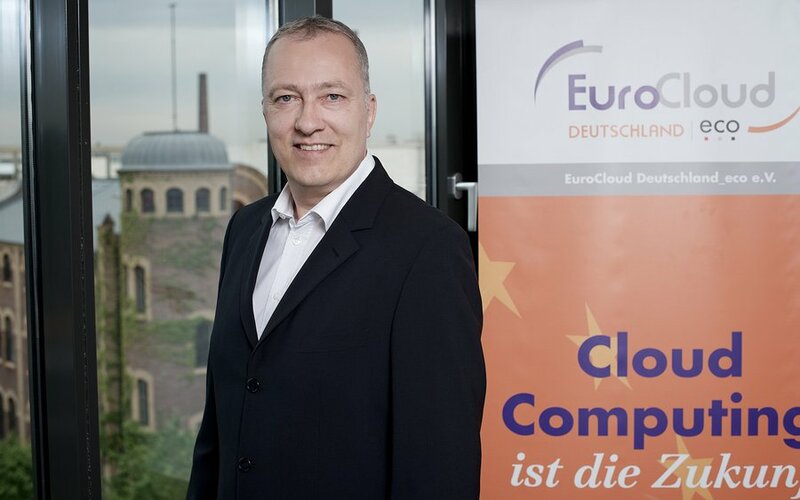 Since its foundation, Andreas Weiss has been Director of EuroCloud Deutschland_eco e. V. and played a major role in the development of the StarAudit. In this interview, Andreas Weiss elaborates on details of the multi-level program.